Gibbo grew up attending the races in his local area of the Gold Coast and Murwillumbah, where his family and close friends always had horses racing at some stage or another, and this is where he learnt and fell in love with the racing trade. He has a passion for the racing industry and is keen to help participants where possible. This passion and interest started years ago as a school kid doing the form after school and weekends were always top of his list. Through friends and family racing horses, Gibbo got to realise how many different people and characters are involved in many different aspects of the racing game, and has taken an interest to see different points of views / opinions and hopes this website can appeal to all people in the industry. He would like to help as many people in the industry as he can along the way and one of those being able to focus on stables or jockeys making their way through the ranks and doing the ‘One On One’ articles on the site. Gibbo goes over each days racing / replays and goes to all lengths to find up coming winners, including hours of form, focusing mainly on the Brisbane area, as well as interviewing plenty of the main players to keep everyone up to date with all the latest news and information. In this day and age many people are simply ‘time poor’ and this site is a way for people with an interest to check in each day for a best bet or news, or even once a week and read the 5-6 articles that Gibbo has put up to find out what’s going on in racing. Gibbo and a few mates have shares in a few local horses including Care To Think and Lifesaver. 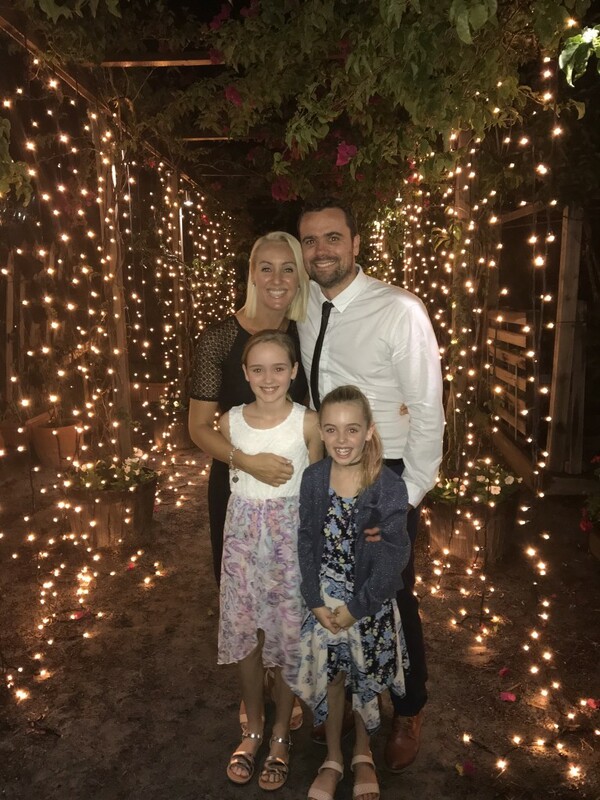 He now resides on the Gold Coast with his young family and is excited to produce a fresh website for people to take an interest in. *Also now doing the HOLD ALL TICKETS podcast for RSN along with Matt Welsh,Brad Davidson, Tom Haylock and Shane Ciurleo. *Writing for THE RACE CLUB. You don’t have to be a racing nut to enjoy the Brissyraces site, so spread the word and lets have a bit of fun!